The big three all showed the skill and grit that has seen them win a combined 10 US Open titles since 2004. They remain on track for one of them to add to their trophy cases unless someone can find a way to stop them. Here is your VAVEL USA ATP Weekly Update. Every Monday, we will be posting results and analysis from the previous week’s singles action on the ATP World Tour, along with a preview to the upcoming week. 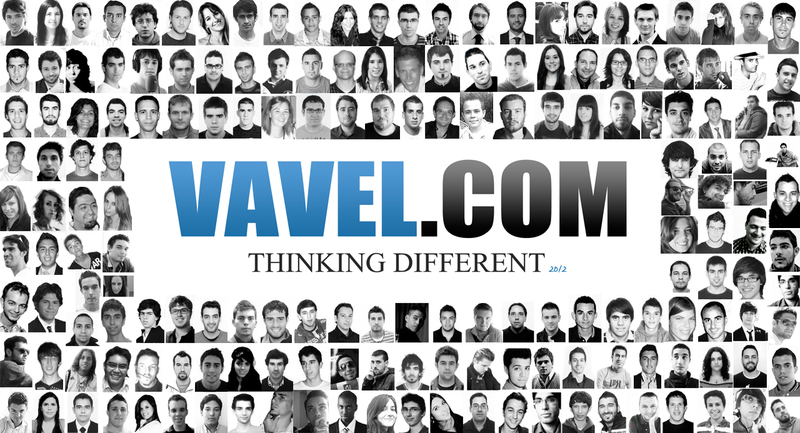 Keep coming back to VAVEL USA every Monday for your ATP Weekly Update. There is one week of Grand Slam tennis left in 2018 and it seems as though the tour is gearing up for an epic finish. The world’s best are progressing through the draw in New York with some blockbusters seemingly on the horizon for next week. Here is your ATP Weekly Update for week 35 of the 2018 season. One week into the US Open and most of the favourites remain on track in New York despite some crazy heat wreaking havoc in the opening week. Roger Federer has been the most convincing of the big names, not dropping a set through his first three matches, including a straight-sets dismantling of Nick Kyrgios. Both Wimbledon champion Novak Djokovic and world number one Rafael Nadal have had a couple of nervous moments so far but have managed to stay on track. For the Serb, it was trailing by a break in the third set of his opening match at one-set all against Marton Fucsovics before rallying to win in four sets. He then needed four more sets to put away Tennys Sandgren in the second round before cruising past old rival Richard Gasquet to reach the last sixteen. Djokovic and Federer are a match away each from a quarterfinal meeting. 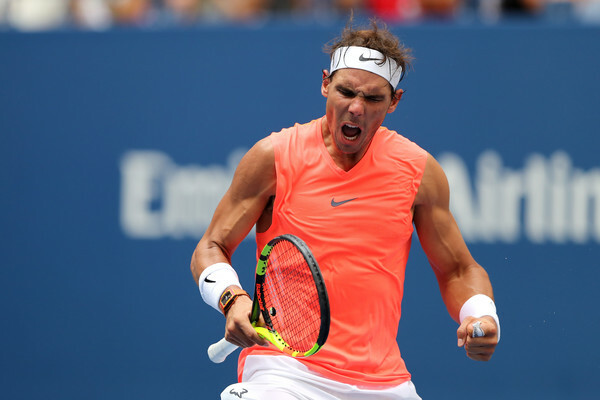 Nadal’s big scare came in the third round against 27th seed Karen Khachanov, who led the defending champion by a set and a break before rallying to win an over-four-hour affair 5-7, 7-5, 7-6(7), 7-6(3). The top seed then needed four sets to put away Nikoloz Basilashvili to reach the quarterfinals, where he will have a rematch of the French Open final with Dominic Thiem, their first match off of clay. Nadal needs to reach the semis to guarantee keeping the number one ranking. Thiem reached his first quarterfinal away from the French Open in New York. The Austrian had to mount a pair of comebacks, rallying from two-sets-to-one down in the second round against Steve Johnson and then dropped the opening set against Taylor Fritz. However, he dominated 2017 US Open runner-up Kevin Anderson in straight sets in the fourth round to reach the last eight. The biggest upset came on Saturday night when fourth-seed Alexander Zverev’s Grand Slam woes continued. After wiping the floor with a pair of lucky losers, lucky SLLamer Peter Polansky and veteran Nicolas Mahut, in the first two rounds with the loss of just 15 games, the 21-year-old was sent packing by veteran countryman Philipp Kohlschreiber in four sets. The world number four has only made it past the third round of a major twice in his career. Despite all being ousted, a few NextGen stars still managed to impress in New York. 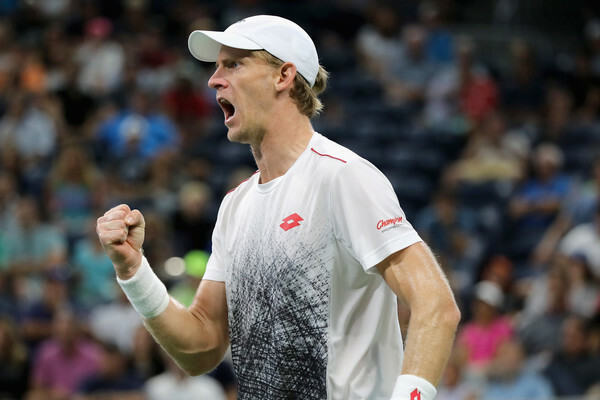 A year after reaching the fourth round in New York, Denis Shapovalov nearly backed it up, reaching the third round with a gritty five-set comeback win over Andreas Seppi where he lost an epic five-setter to Anderson, giving the South African all he could handle. The match of the tournament so far came on Saturday night/Sunday morning when 19-year-old Alex de Minaur came painfully close to stunning 2014 US Open champion Marin Cilic. In the third round for the second major in a row, the Aussie led Cilic two sets to love on Arthur Ashe stadium, only for the seventh seed to battle back and take the instant-classic in five sets, claiming victory at 2:22 am. For the second major in a row, Stan Wawrinka and Grigor Dimitrov met in the opening round and experienced a very similar result. At Wimbledon, Wawrinka put the Bulgarian away in four sets. Two months later, he only needed three, crushing Dimitrov in straight sets. The Swiss won the US Open in his most recent appearance back in 2016 and stretched his run to ten straight wins in New York before promptly put away in three sets by Milos Raonic in the third round. While no official ranking changes took place, week one’s results will have some impact when the new rankings come out next week. By losing in the fourth round, Kevin Anderson will lose a ton of points, slipping to the bottom end of the top ten. He could slip out of the top ten depending on David Goffin and John Isner’s results. Novak Djokovic seems primed to move back into the top five and is in a strong position to climb as high as number three depending on his results next week. A few players put themselves in position to reach career-highs, including Borna Coric (l. to del Potro in R4), Nikoloz Basilashvili (l. to Nadal in R4), Daniil Medvedev (l. to Coric in R3), Karen Khachanov (l. to Nadal in R3) and Alex de Minaur (l. to Cilic in R3). None of those will be official until the tournament ends and their exact landing spots are yet unknown. The Race to London looks to be affected even less by week one’s results than the actual rankings. Six of the eight players in qualifying spots at the moment are still alive, as are three of the next four players on the outside looking in. Only Kevin Anderson is in real danger, as he is one of the players eliminated and cannot gain ground, although Thiem still sits in the final spot. Even so, the men at the bottom of the qualifying zone are fairly safe. John Isner, the first player on the outside looking in, can only move ahead of Thiem, Anderson or Marin Cilic by reaching the final (either Thiem or Anderson would fall out of the top eight). Kei Nishikori, David Goffin, Milos Raonic, and Borna Coric all need to win the title to reach the top eight. Only Anderson and either Thiem or Cilic are in danger of slipping out of a qualifying spot. Three-and-a-half rounds remain in the year’s final major. The final round of sixteen matches will be contested on Monday with quarterfinal action beginning on Tuesday. All eyes will be on Roger Federer and Novak Djokovic, who could meet on Wednesday in the quarterfinals should they both win their round of sixteen matches against John Millman and Joao Sousa respectively. The winner will be the favourite to emerge from the bottom half. Rafael Nadal, Dominic Thiem, John Isner, and Juan Martin del Potroc, are already through to the quarterfinals. Should Nadal defeat Thiem, he would consolidate his grip on the number one ranking. 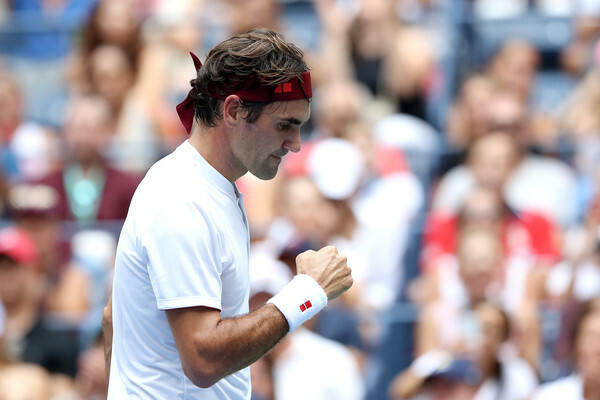 Five of the seven men to win the US Open since 2004 (Federer, del Potro, Nadal, Djokovic, and Marin Cilic) are still alive and looking to add to their hauls at the season’s final major.